Unicode Systems strives to uplift our local communities and empower South Africans through supporting Corporate Social Investment initiatives. 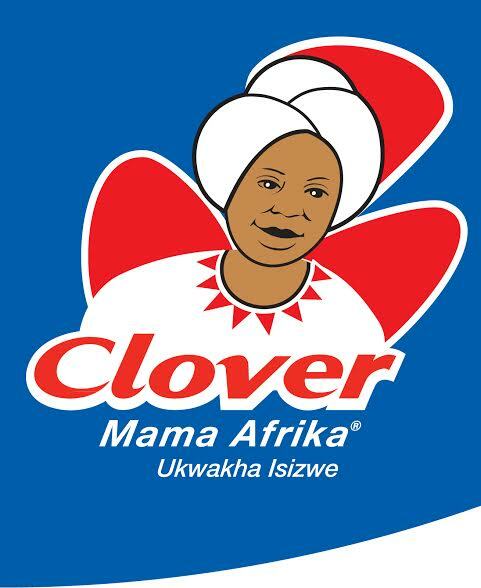 Clover Mama Afrika is an inspiring project which supports women making remarkable contributions to their communities, by developing sustainability through learning and transferring of skills. In addition, these women also provide emotional strength and care for orphaned and abandoned children of all ages, community members infected with HIV/Aids and elderly residents in need of love and support. Unicode Systems is proud to be part of this outstanding project, within the socio-economic and economic development sectors. Visit Clover Mama Afrika to support this amazing project. Do you need help with your community project? If you need assistance for your non-profit community project, feel free to contact us by leaving your details in our contact form. Though Unicode Systems can’t guarantee supporting all projects, we believe in building our community and will consider each application presented to us.